- 5 x 25ml/ 0.9fl.oz. 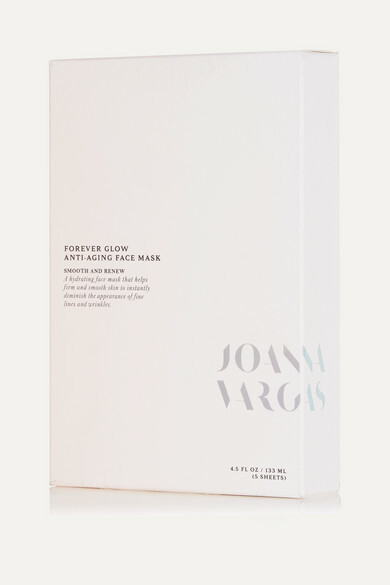 Joanna Vargas' renowned skin treatments are some of the best in New York, and now her line of skincare products will have you looking as if you just stepped out of her 5th Avenue salon. Perfect for prepping before an event, each hydrating mask simultaneously firms and smooths to reduce the appearance of fine lines and wrinkles.